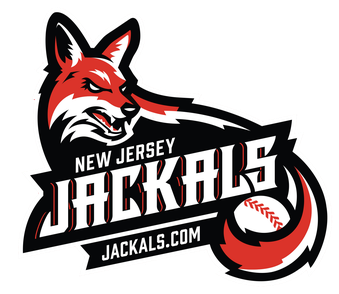 The Museum and the NJ Jackals are partnering again for the 2018 season to provide baseball fans with a unique experience. 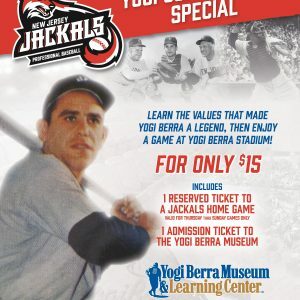 For a special package rate of $15, visitors can combine a trip to the House that Yogi Built with a Jackals game starting with their home opener on Friday, May 25. 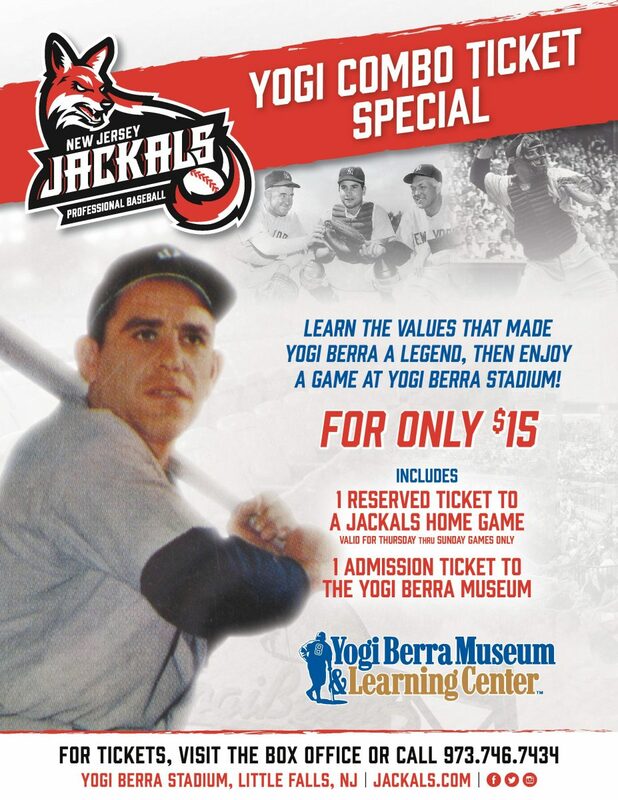 The Museum will stay open until game time all summer on the days we are open to the public for this doubleheader offer.